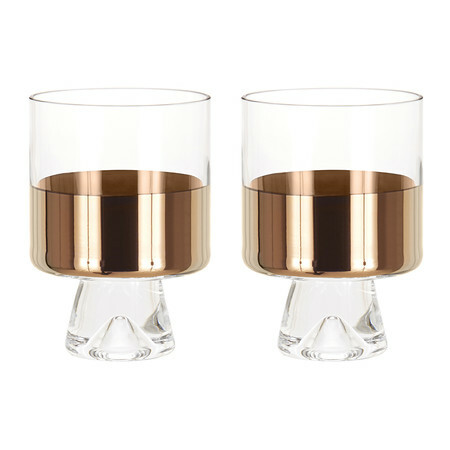 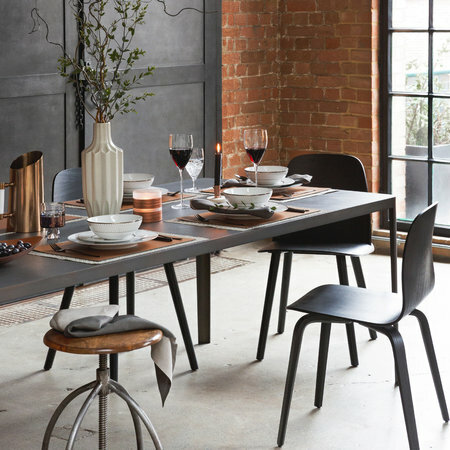 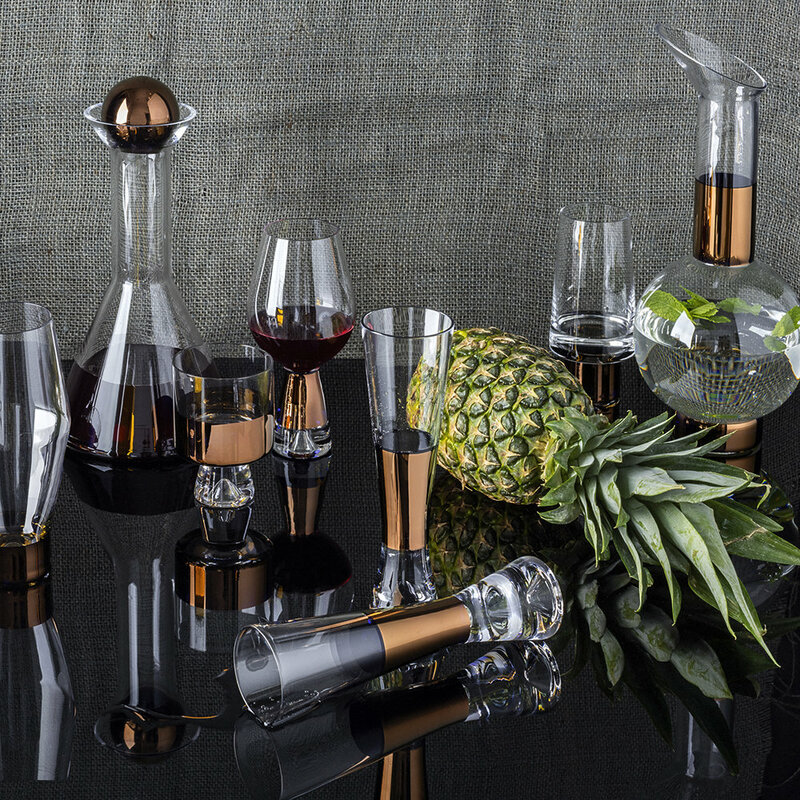 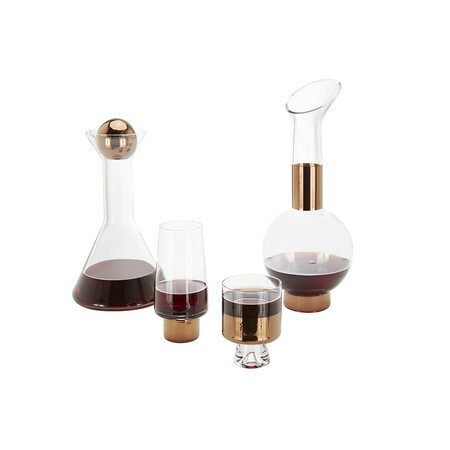 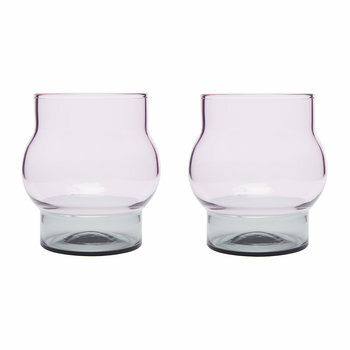 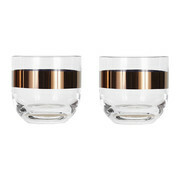 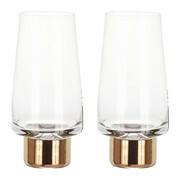 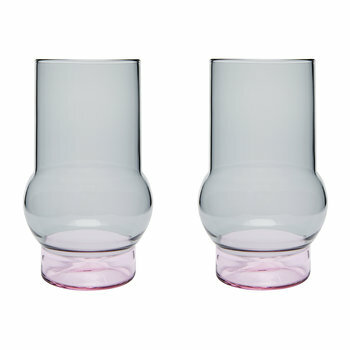 Create a sophisticated table setting with this set of two Tank low ball glasses from Tom Dixon. 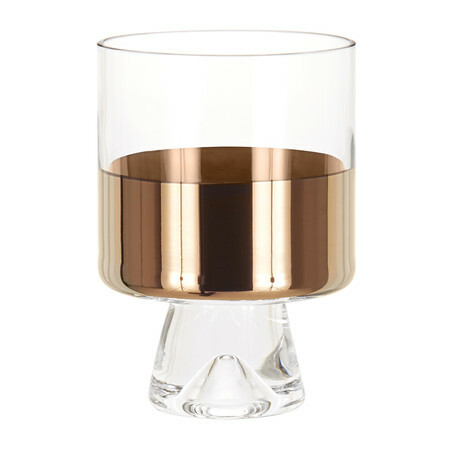 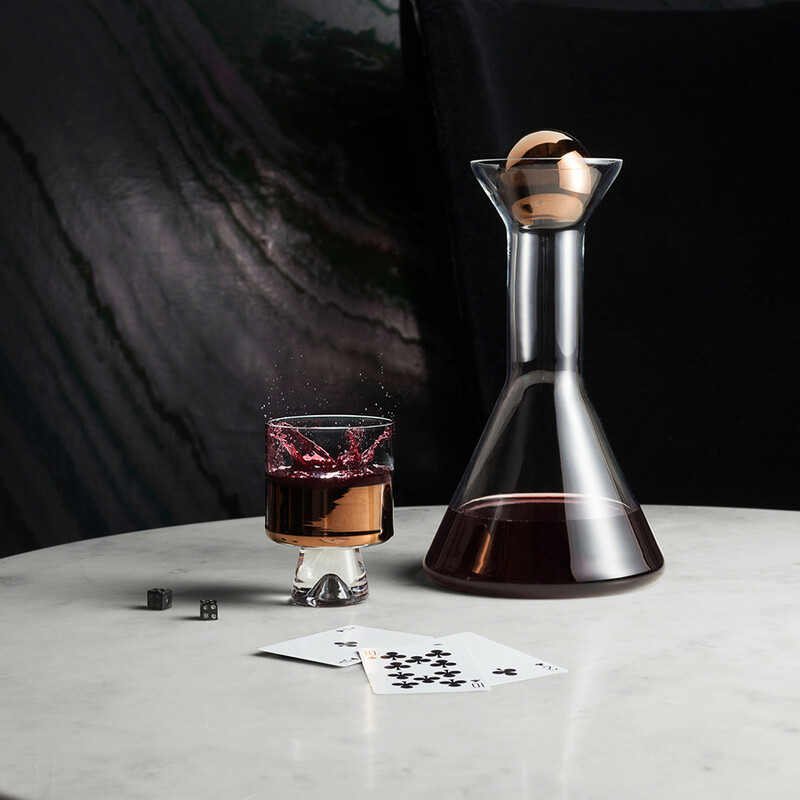 Beautifully crafted from mouth-blown glass each glass is enhanced with a hand painted copper band and features the Tom Dixon logo on the base. 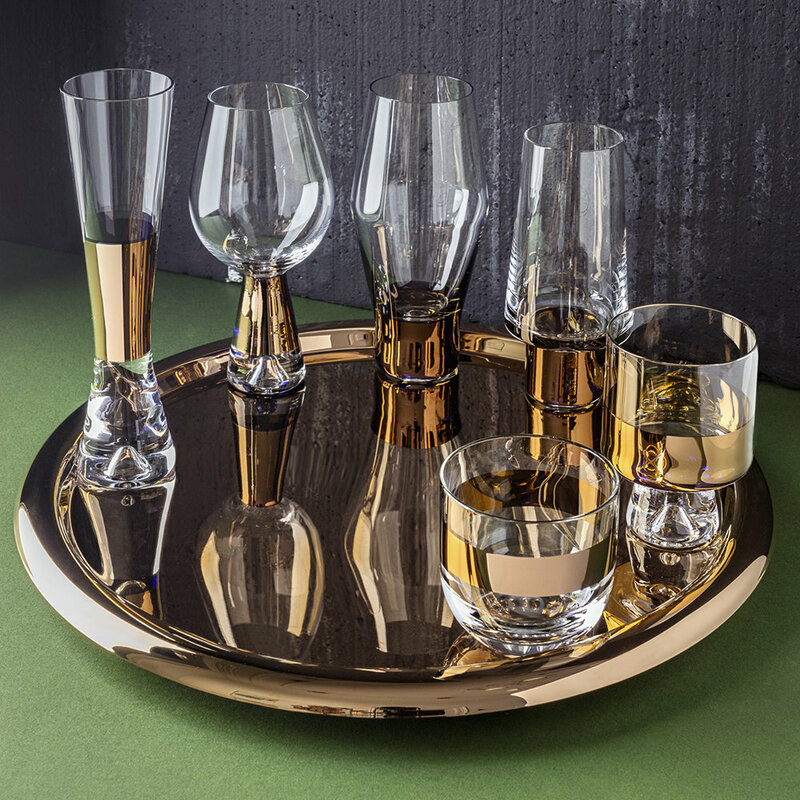 Especially made for short drinks, they are perfect for serving whiskey and cocktails and look fabulous paired with more pieces from the Tank collection. 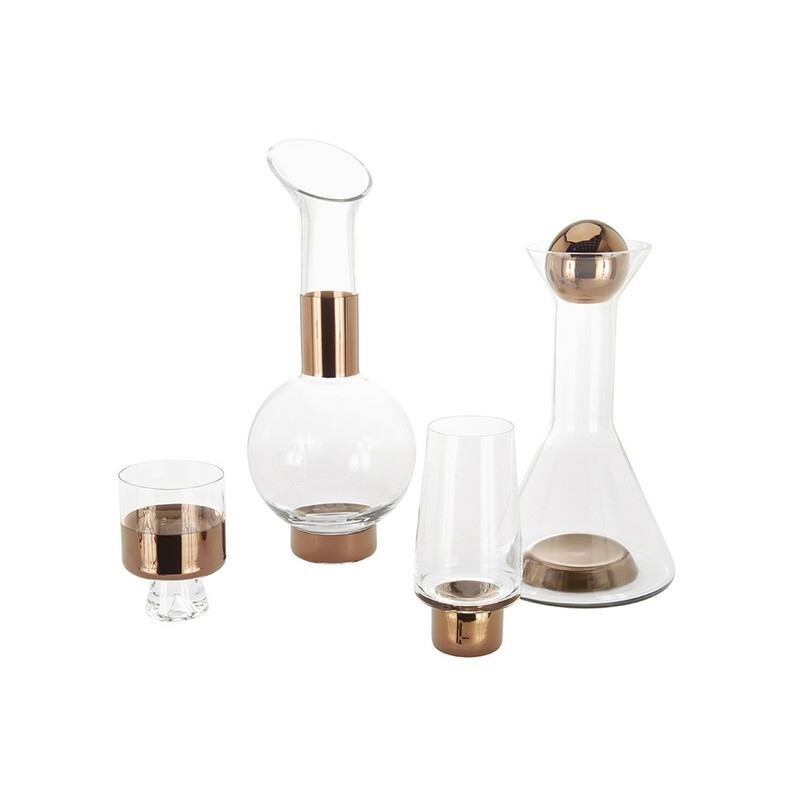 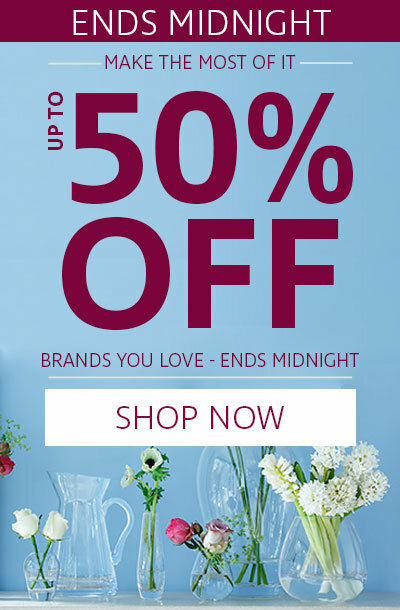 Please note, due to the handmade nature of mouth-blown glass, slight imperfections and air bubbles may occur between products. 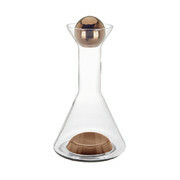 Colour change may also occur over time due to the character of the material.